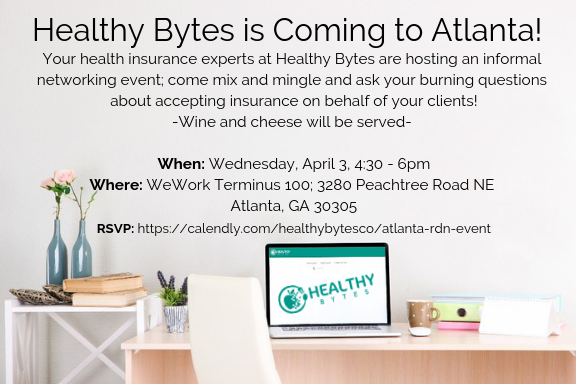 Hi all, posting news of an RDN networking opportunity on behalf of Healthy Bytes – please rsvp here! Had to share – I just tried posting to Insta directly from PC today – so easy and helpful! I feel like a coder now, grin! Great tip from Forbes. TY again, Nicole, for sharing. I like these solutions, Nicole! I’ll look into giving some of these a whirl to see if there’s improvement. Many thanks for this link! Yes – know your audience! Be authentic. Mix up those hashtags. Engage, converse and listen. 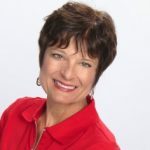 While you may not land buckets of clients as a direct result of social media engagement, it is important to build and maintain your online presence. Thanks for sharing, Nicole! On a semi-related note, I manage several Insta accounts and find that I get kicked out on occasion from them given Insta doesn’t like my IP address or the fact that I’m logging in from a different geographic location than where the owner resides. I then need to request a verification code. Any tips or workarounds, all? 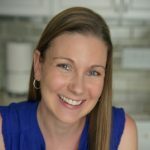 Hi Laura, great Q – I’d be curious what you were doing prior to becoming an RDN, too! I was in PR for approx 10+ years before getting my Masters in nutrition and starting my own nutrition/marketing/PR firm.